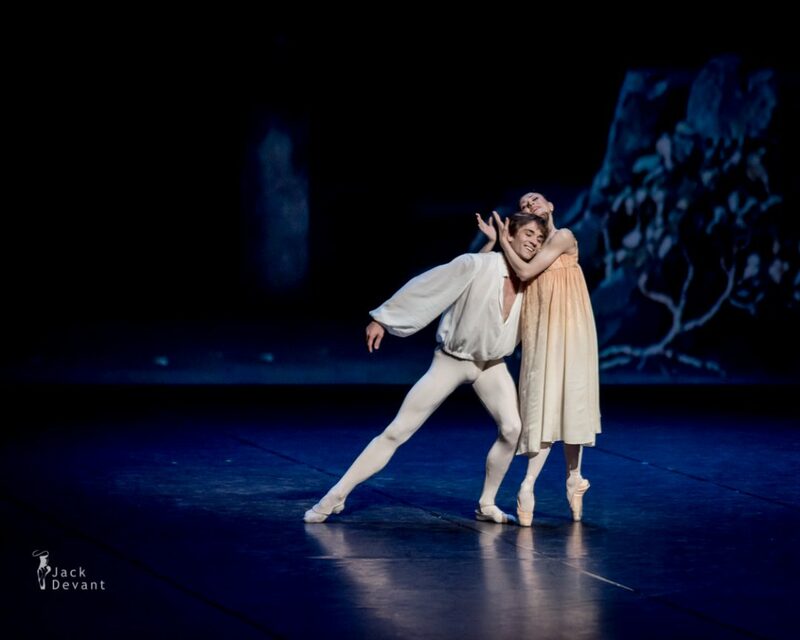 Romeo and Juliet pdd by Petia Ilieva and Friedemann Vogel. 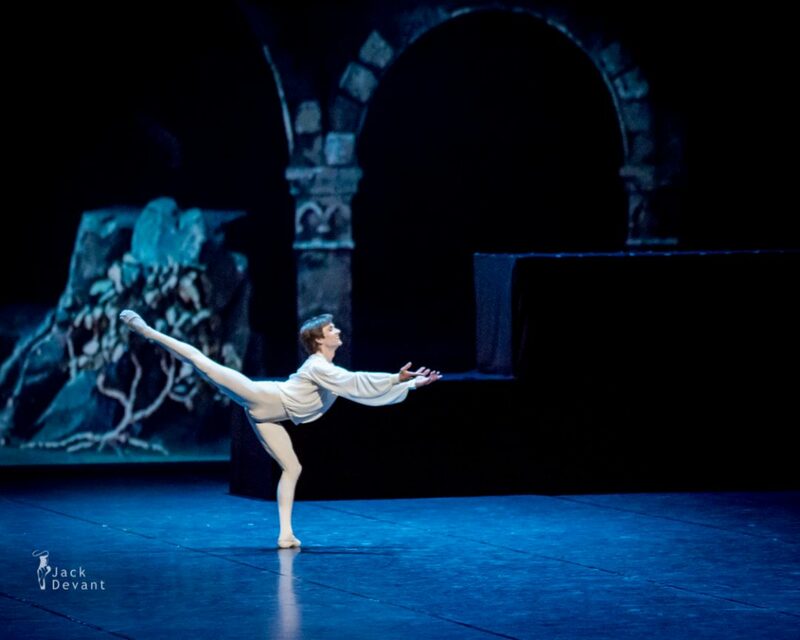 Choreography by John Cranko, music by Sergei Prokofiev. Kenneth and Friends Gala 2014 at Finnish National Opera. Shot on 24.05.2014. John Cranko (1927 – 1973) was a choreographer with the Sadler’s Wells Ballet – Royal Ballet and the Stuttgart Ballet. Cranko was born in Rustenburg, South Africa. 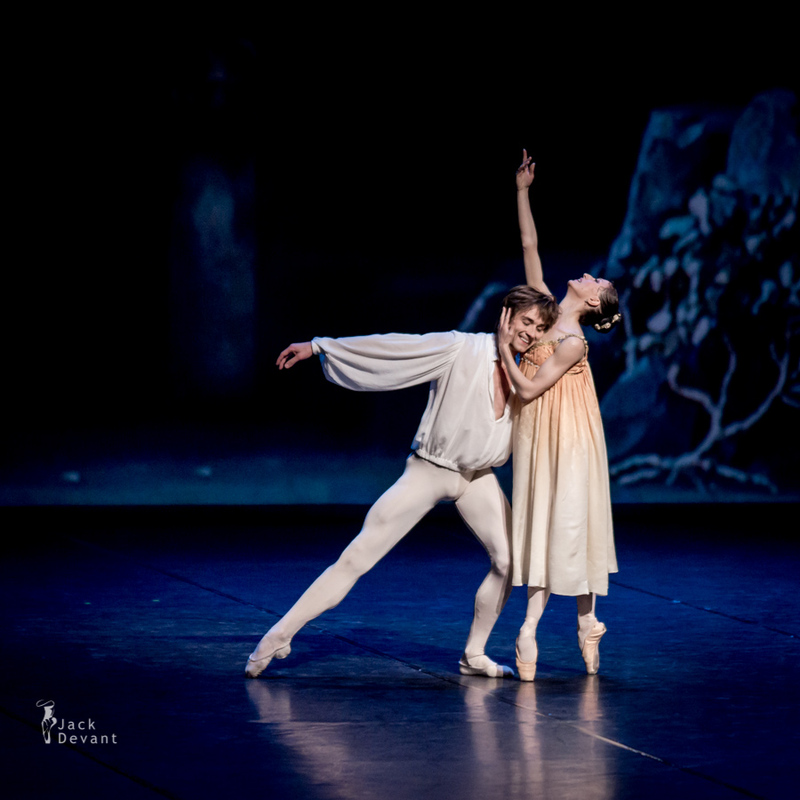 Cranko received his early ballet training in Cape Town under the leading South African ballet teacher and director, Dulcie Howes, of the University of Cape Town Ballet School. He then moved to London. John Cranko choreographed 1950 the comic ballet Pineapple Poll and later The Lady and the Fool. 1960, Cranko directed the first performance of Benjamin Britten’s opera A Midsummer Night’s Dream. 1961, Cranko was appointed to the Stuttgart Ballett where he assembled a group of talented performers. Among his following choreogrophies were Romeo und Juliet by William Shakespeare in 1962, Onegin in 1965, The Taming of the Shrew by Shakespeare in 1969, Brouillards in 1970, Carmen in 1971 and Spuren (Traces) in 1973. His work was a major contribution to the international success of German ballet beginning with a guest performance at the New York Metropolitan Opera in 1969. 1971, Cranko founded the Stuttgart Ballet School.